Oh Evo, how I love thee. Dennis here from Fix My Hog and I own a 1984 FXRS and love it. 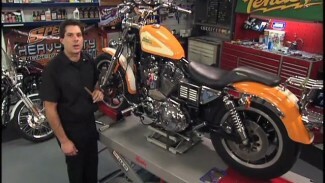 The Harley Evolution engine helped bring Harley-Davidson back from bankruptcy. 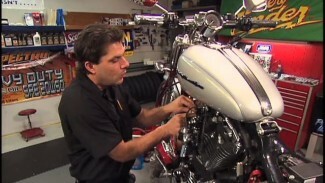 This was a major design advance for Harley-Davidson in many ways, the Harley Evolution engine is most distinct from earlier Harley-Davidson engine designs by due to its reliability, oil tightness, and ability to run hard under all circumstances, thousands of miles farther than any of its predecessors. If you ride an Evo, check out what makes your ride special. 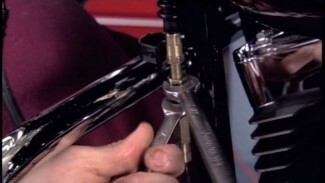 If you are riding a Twin Cam, check out the technology that has been upgraded. Bob gives us an overview.